In the fall of 2006, Steve and I began planning a trip to Peru. It was important to both of us to do meaningful volunteer work, and the conversation about introducing better stoves to this part of the world began! 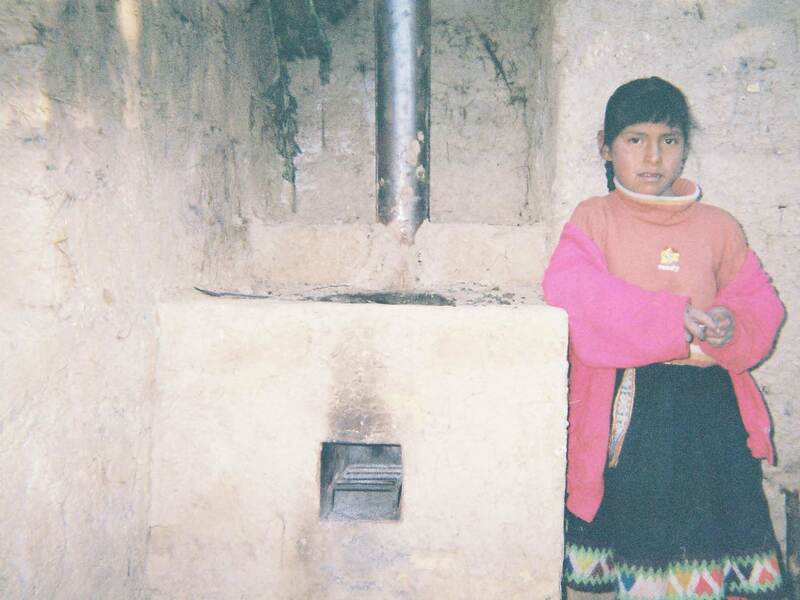 Meanwhile in Peru, Pavela, an old and dear friend from a previous volunteering experience, began her research about stoves. Miraculously a conference was scheduled in Lima, mid-December, and we were able to send her on our behalf. So, we saved our money and tried to get organizations on board with our project. As we wrote and talked, our project was taking the form of us personally assisting 120 families in SipascanchaAlta and Sonccowith a better cooking stove. In the end, finances were covered by Steve and I. Many friends contributed in one way or another. Pave helped us get the best prices we could and we in turn paid who helped us what we could. Each family that chose to participate in addition to paying a S/20 fee, provided their own adobe bricks, mud, clay and labor. What follows is our experience from March 24, 2007-June 23, 2007 in Sipascancha Alta and Soncco, Peru. We have learned a lot! Our plans are to continue this work sensitively applying what we have learned in smaller and more inaccessible villages. Our goal is to clean up the air. We educate and work together. It is understood that each participant contributes a vital part. We strive to always spread the word that the average person can have a stove with a chimney. We will be sensitive to and responsible for what tracks we leave in the event others may follow. Modeled after the Inkawasi stove, our stoves utilize a clay insulated metal 1/8” ROCKET. The front burner provides the most heat. By way of a clay and mud constructed canal, the back burner provides a lower temperature suitable for simmering. The canal connects to the chimney which insures smoke exits the house.